At the height of the loot boxes controversy, Hawaii State representatives Chris Lee and Sean Quinlan issued a press conference (of which you can watch the highlights here) to decry the predatory practices employed by Electronic Arts in Star Wars Battlefront II. In a follow-up interview with RollingStone’s Glixel, Sean Quinlan addressed the response of several organizations (the ESA, the ESRB and others) which stated that loot boxes do not technically fit the legal definition of gambling. I think the mechanism is so close to gambling, when we talk about psychology and the way addiction and reward works, I think whether or not it means the strict definition of gambling, it’s close enough and the impact is close enough. Quinlan also expressed confidence that Electronic Arts will try to use the same model again very soon, counting on the short memory of gamers. He added that this is an especially important issue for him after seeing many studios (Bullfrog, Origin, Westwood, Pandemic, Black Box, Mythic and recently Visceral Games) and franchises destroyed by the company. This is the straw that broke the camel’s back. EA and Disney are two of the largest companies not just in America, but the world and Star Wars is such a beloved property. That it is being used for evil is especially upsetting. 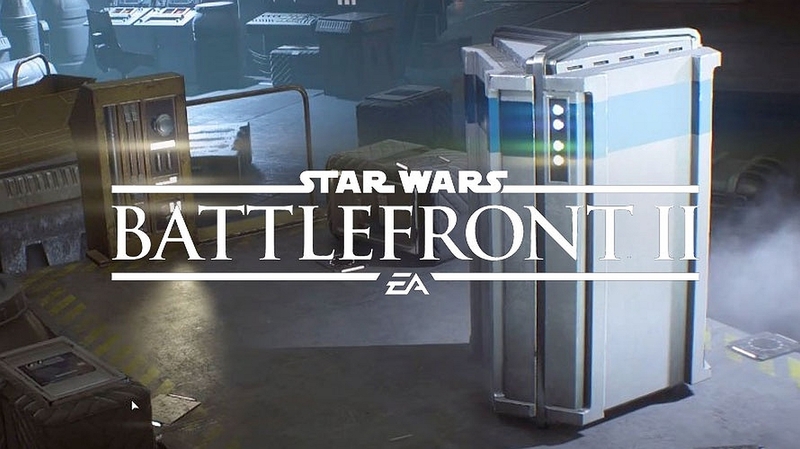 For this particular game, I think EA is between a rock and a hard place, but we as consumers have a short memory. I’m sure they will try something like this very soon. As someone who has watched EA develop over the years and consume some of my favorite studios and destroy so many franchises, I don’t think this is going away. And I’m definitely going to stick to this. It’s an important issue for me. The two representatives of the State of Hawaii have asked Attorney General Doug Chin an official opinion and are now waiting for his answer. We’ll make sure to report it once it comes in.